A complete and autonomous measurement system with a variety of possibilities for the integration of hard- and software solutions. 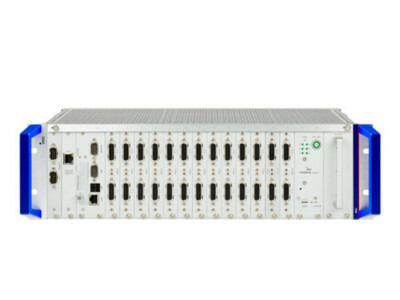 imc CRONOScompact is a rack-based series of devices, which can accommodate several conditioners as plug-in modules in a device frame. These CRC plug-in modules do not have either their own housing nor their own power supply. 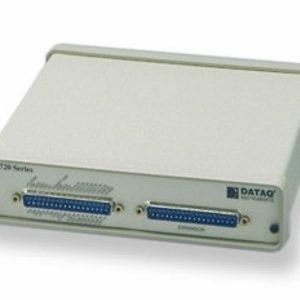 The available analog, digital and fieldbus modules can be combined freely. 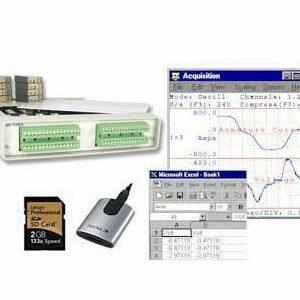 The modular equipment structure and its universal connectivity offer the flexibility you need for a diverse range of measurement and control tasks, all with one instrument. 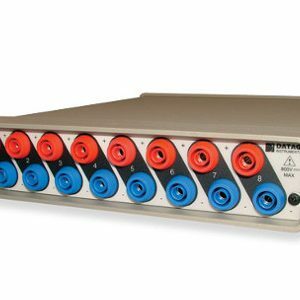 Choose from a wide range of signal conditioners to optimally cover your measurement tasks. 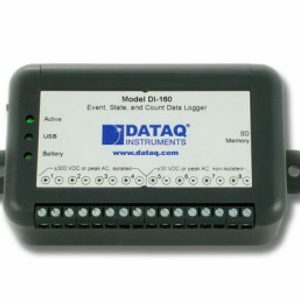 Instrumentation Direct supply a wide range of data acquisition software, dataq, and free data logging systems.